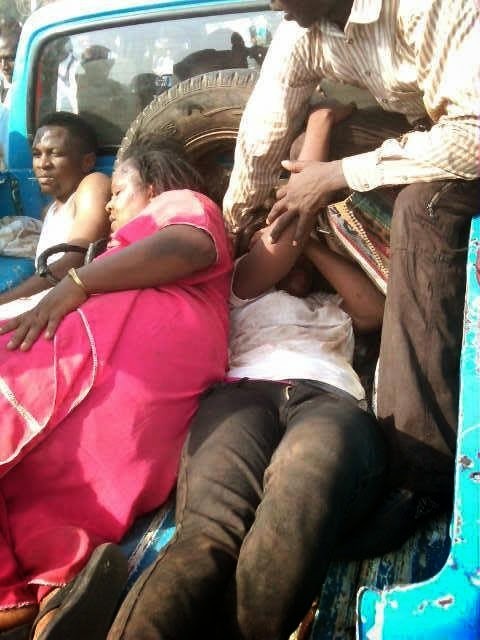 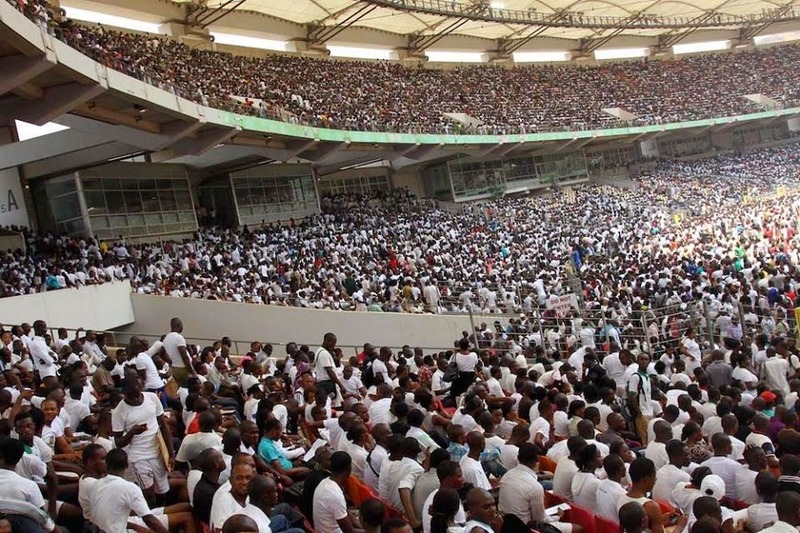 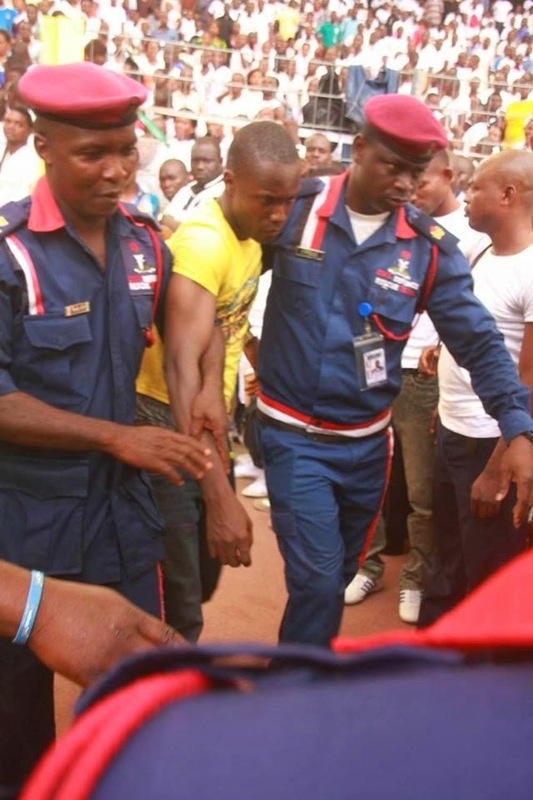 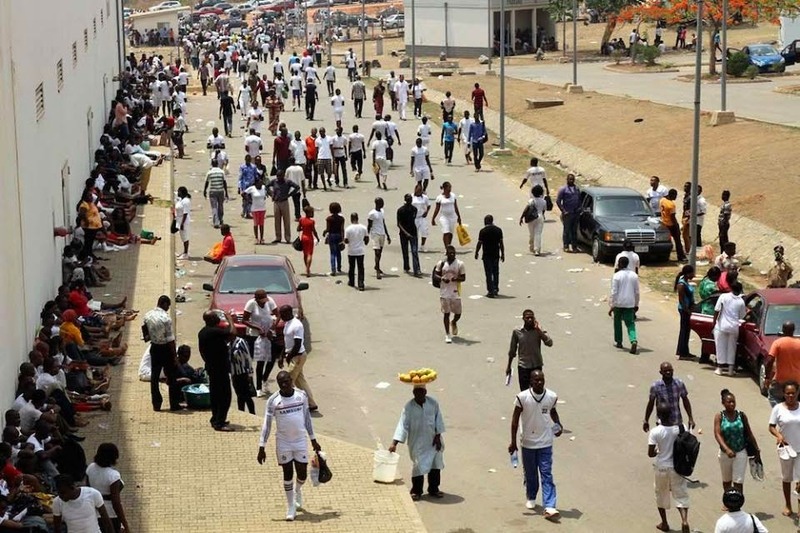 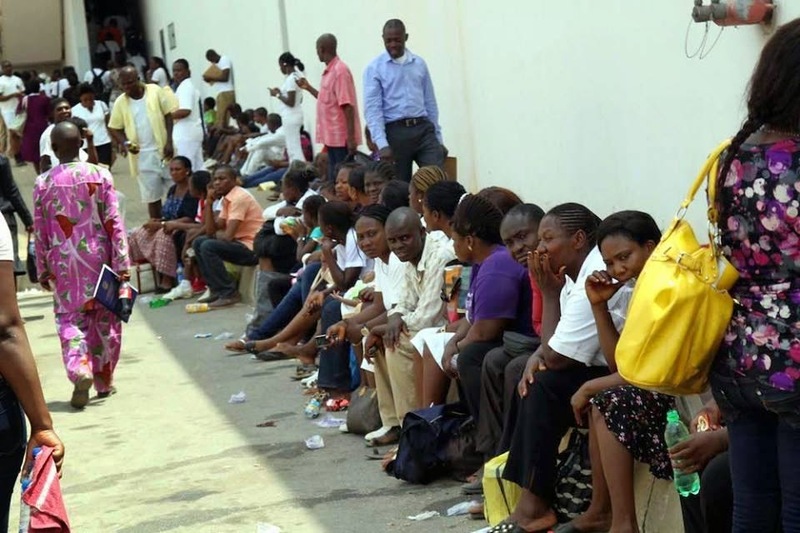 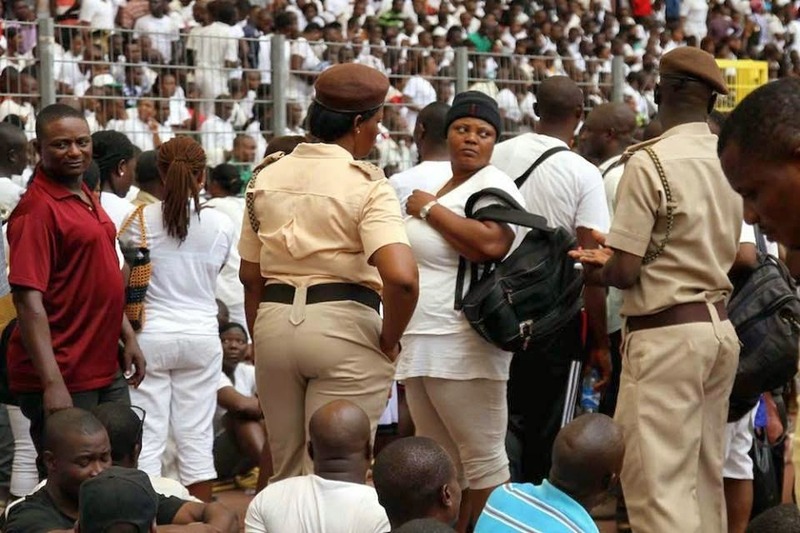 NIGERIA: Saturday 15th March, Millions of job seekers showed up for 3'000 job openings in a nationwide job screening test administered by the Nigeria Immigration Service (NIS) across Nigeria and an unconfirmed report of 67 job seekers lost their lives while others sustained injuries. 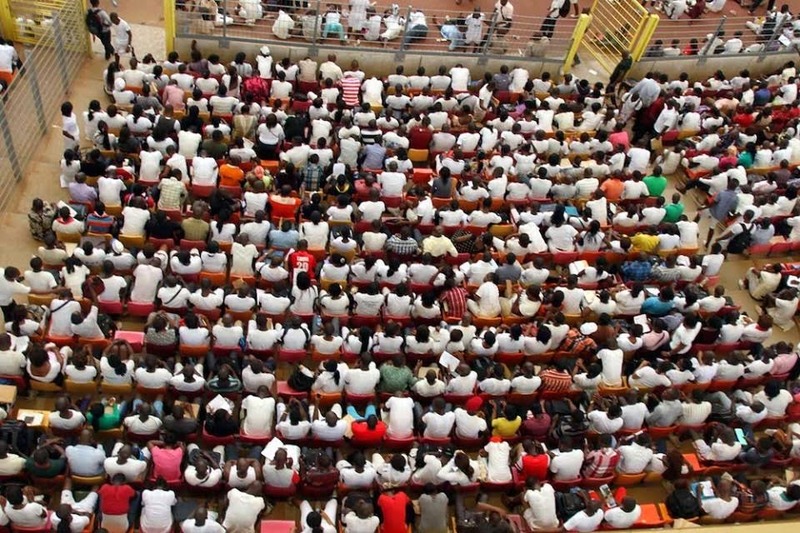 In Abuja, Lagos, Port Harcourt, Benin, Kaduna unemployed youth including mothers and pregnant women turned out in their thousands to attend the screenings apparently organized to scam desperate job seekers. 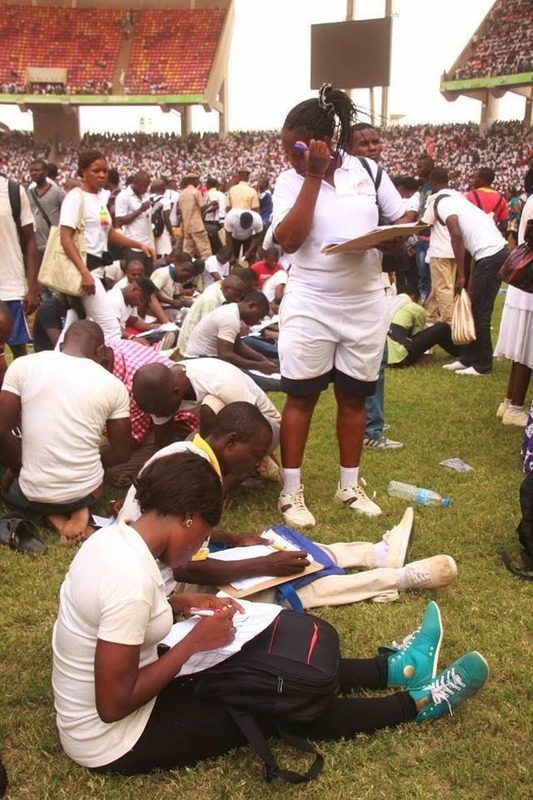 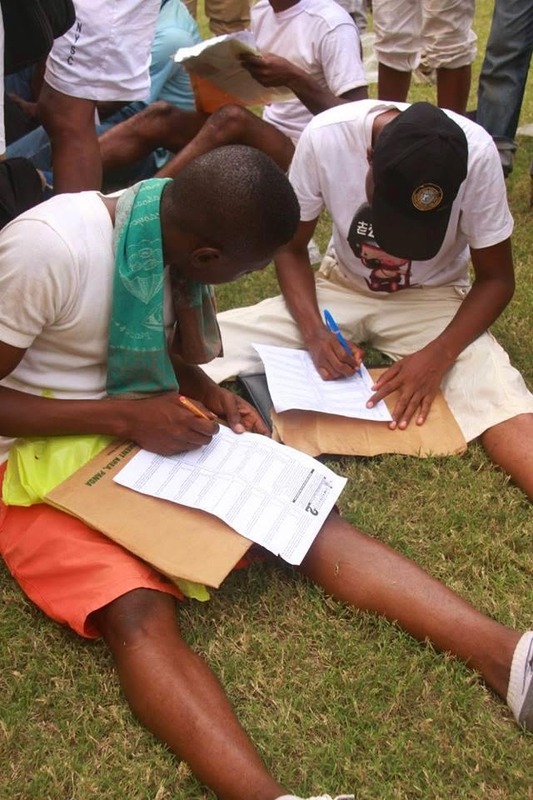 The NIS had earlier scammed several applicants of application fees knowing that it lacked the capacity to administer the test or ensure safety of applicants invited to stadia across the country to partake in exams they have no means of grading. 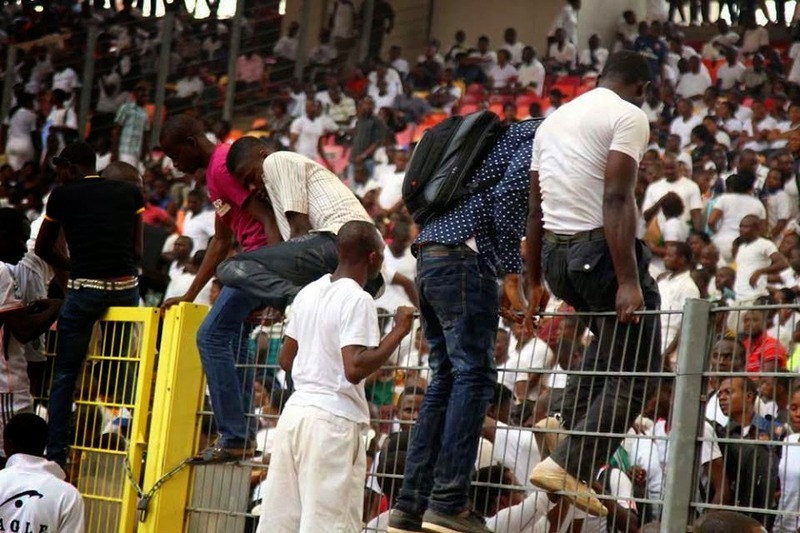 The National Association of Nigerian Students (NANS) Zone B has called for the sacking of the Minister of Interior, Mr. Abba Moro, as well as the Comptroller General of the Nigerian Immigration Service (NIS), David Shikfu Parradang. 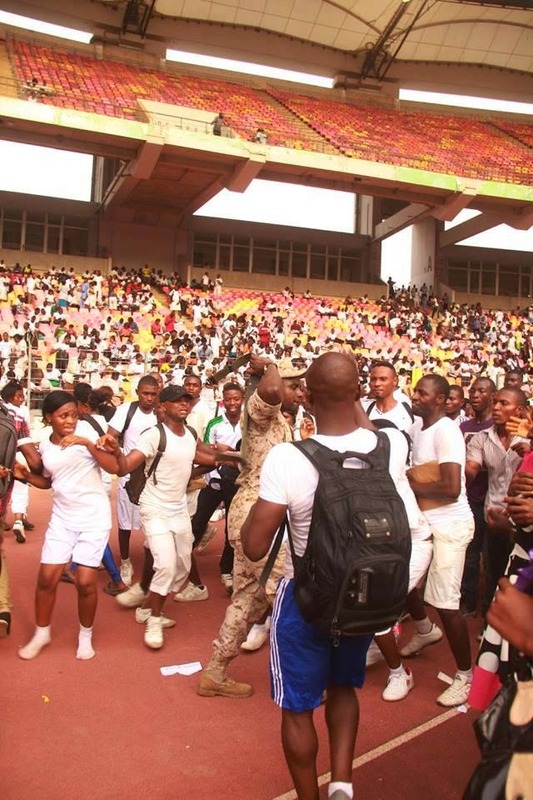 Expressing total shock and bewilderment over NIS exercise, the students criticized the officials for gross incompetence and lack of common sense. 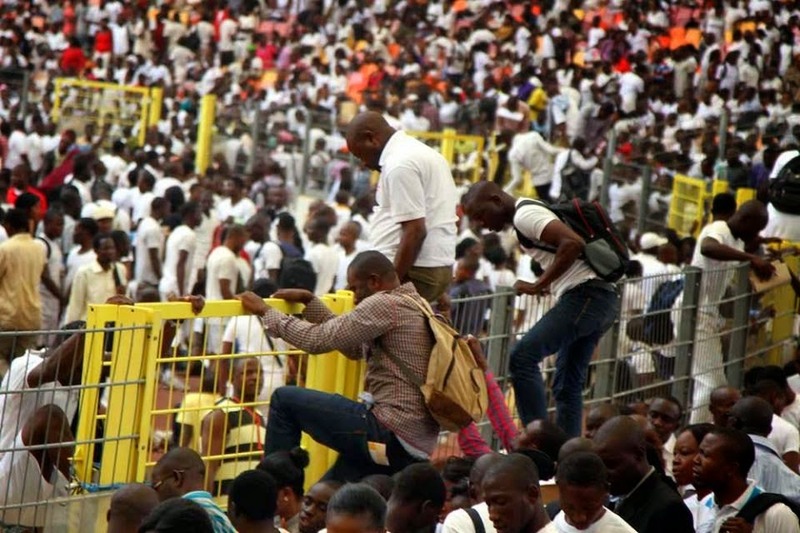 "The overall turnout of millions of Nigerian youths as job seekers for a mere 3'000 job slot in the Nigerian Immigration Services in another attestation of the present pathetic situation facing our youths and graduates in Nigeria," NANS said. 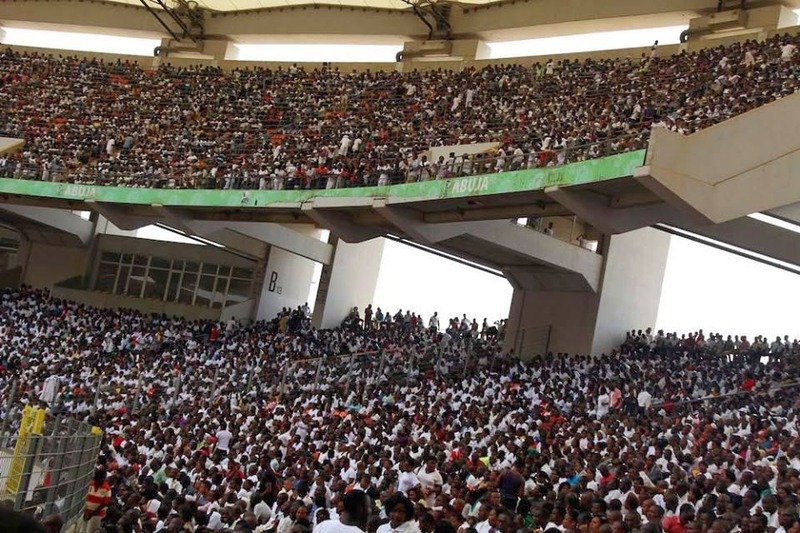 "The death of innocent Nigerians and the numerous injuries recorded at the National Stadium, Abuja and other parts of the country is an axiomatic representation of civil servants inability to handle a mere recruitment screening exercise, how much more of effectively handling the offices they have been manning for the past years.